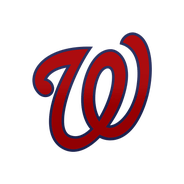 The Nats' bullpen woes had manager Dave Martinez calling for his closer in the eighth inning to face Ryan McMahon with two outs and a runner on second, but Doolittle blew the young slugger away on three pitches before finishing up with a clean ninth. The southpaw now has a 0.79 ERA and 14:3 K:BB through 11.1 innings to begin the year. Doolittle allowed one earned run on three hits while striking out two across one inning to earn the save Thursday against the Giants. Doolittle was called upon to close out a three-run lead for the Nationals but experienced some trouble doing so. He allowed three hits -- all of which were singles -- but managed to strike out Brandon Crawford to end the game with the tying run on first base. Given that Thursday's run was the first Doolittle has allowed in 9.2 innings of work, he should remain locked into the closer role for the Nationals. Doolittle allowed one hit and a walk but posted his first save of the year in a 3-2 victory against the Pirates on Saturday. This was his first save opportunity since blowing a lead March 31, but in that opportunity, Doolittle allowed an inherited runner to score and didn't yield an earned run himself. He hasn't allowed a run to his record all year, as he has a 0.00 ERA and 1.00 WHIP in eight innings. He also has eight strikeouts with one save. Doolittle (3-0) earned the win against the Phillies on Tuesday with 1.2 scoreless innings. He had two strikeouts, one walk and did not allow a hit. 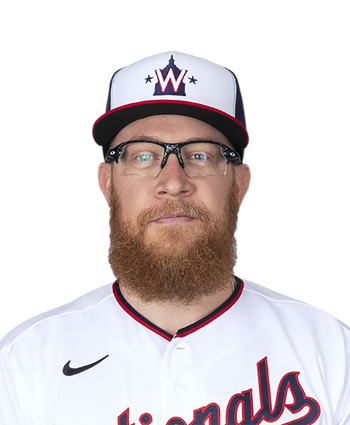 Doolittle stranded a pair of runners during the ninth inning and returned for a perfect 10th inning after the Nationals scored four runs in the top of the frame. The 32-year-old has fired six scoreless innings to begin the season, though he has yet to record a save.